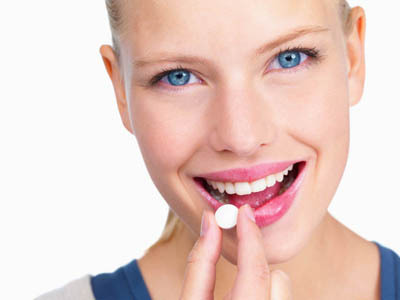 Oral Sedation (Chill Pill) – is used to relieve the anxiety before and during any dental procedure. An anti-anxiety or ‘happy pill’ medication is taken the evening before or one hour before your dental appointment. In dentistry, the most commonly prescribed drugs for treating anxiety are drugs from the Benzodiazepine family such as Halcion, Valium and Ativan (trade names). Be sure to mention to your dentist if you are on any other medication. When taking anti-anxiety medication, you should always be accompanied by a responsible adult to and from the dental office. The properties of this type of medication include; amnesia (memory loss or disturbed memory), sedation, muscle relaxing, and anti-anxiety. This group of medications are also used for insomnia (difficulty falling asleep). The sedative effect can allow more dentistry to be completed in less time and more complex work to be completed in a shorter appointments.